Yes! 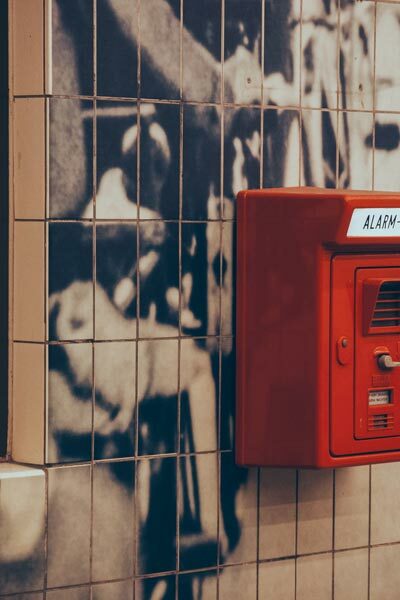 We have installed fire alarms in just about every type of business or residence that has needed a fire alarm system. From churches to lake houses, we have installed them all. We work with several different vendors throughout the state to get you the best pricing and the best product. We can also produce engineered drawings of the fire alarm system, if needed for your local fire marshal. So when it comes to fire alarm installers, trust in the guys who have hundreds of installs under their belts!